The largest online marketplace in the country, JUMIA , will celebrate its 6th year anniversary this July in a mega celebration running from July 16th to July 26th, 2018, with mind-blowing discounts on all products. Jumia’s work may have only started in 2012, but the company has made great strides in the e-commerce scene. Growing from an average of 100 orders a day, the online marketplace now processes thousands a day and collectively has over 50,000 active merchants including over 400 local partners that they have helped develop. In 6 years, the company has gained over 1.5 million subscribers, and manages online traffic of around 500,000 shoppers monthly. 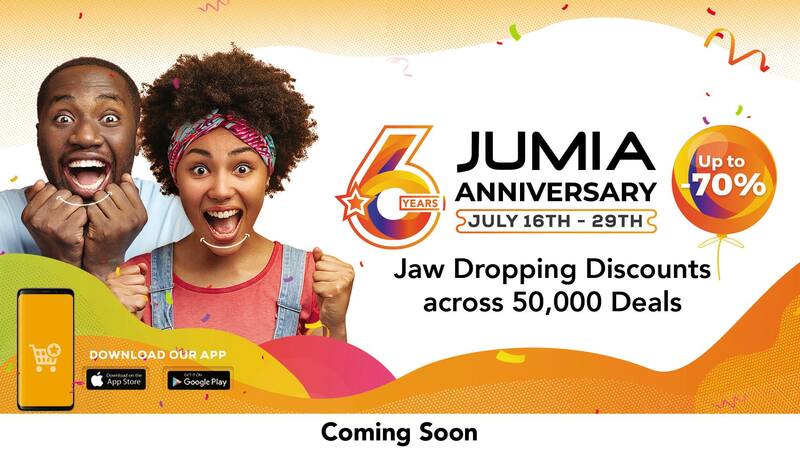 In just 6 years, JUMIA has succeeded in changing the face of the e-commerce sector and transforming people’s lives through technology. Despite being an international brand, the company has worked extensively to localize themselves to the Ugandan market; working with Ugandans who have succeeded in creating a local face for the company; focusing heavily on developing local brands; from micro and SME to multinationals through a variety of partnerships that cut across blue, grey and white collar workers. Today, JUMIA offers over 13 diverse categories within its marketplace covering everything from traditional retail to handmade crafts. 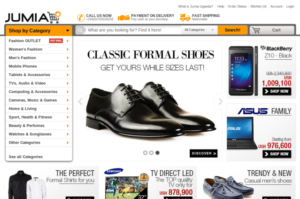 Their base of shoppers has grown with daily orders hitting the thousands, compared with just a few in 2012; they have educated people to trust the online shopping system, through offering options such as a cash on delivery and a 7 day return policy incase a customer is not satisfied with a product. A product range that was once less than 1000, today stands at 5 million and more.